Hamburger shops are a dime a dozen in LX, but this one is worth its weight in gold. 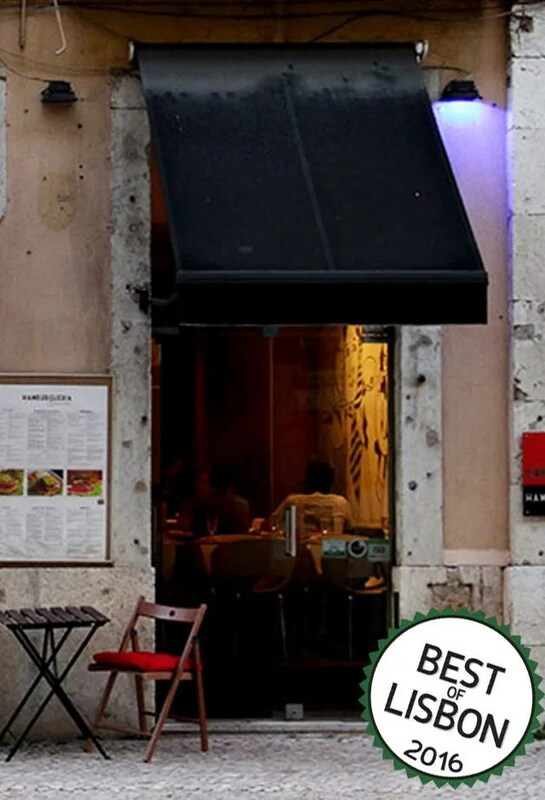 The best Portuguese-teaching waiters are at Café do Rio near Terreiro do Paço. They give you plenty of encouragement to learn the language and it’s all done in a lighthearted, fun manner. Also, it has one of the best burgers in Lisbon. Sorry to all the artisanal burger boutiques.